Just a quick announcement that we’ll be closed for maintenance Thursday, February 11th. Classes will resume Friday, February 12th. 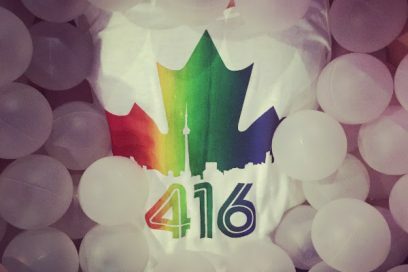 Proud to be Canadian: Kick off Pride 2016!